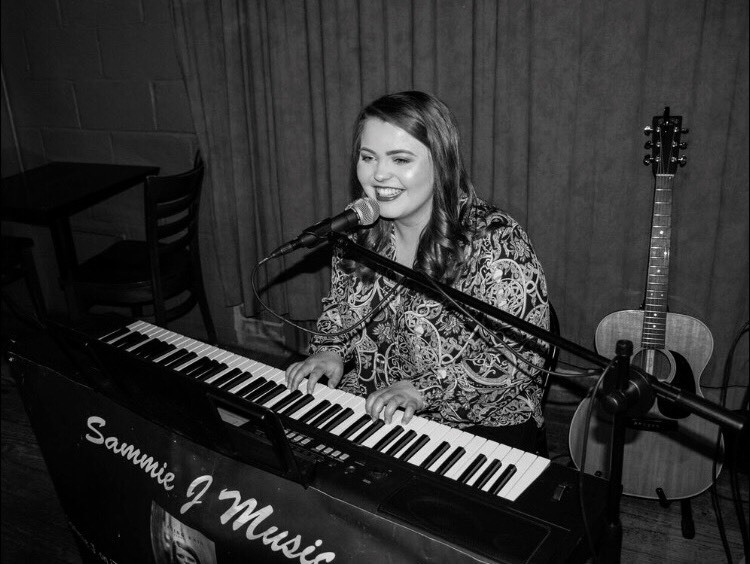 Sammie J is a 17 year-old singer-song writer based in Maryland. 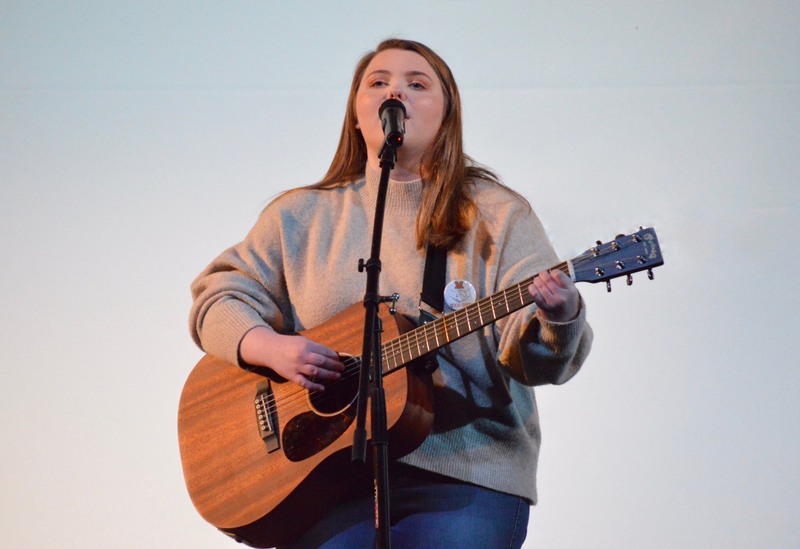 She has been writing songs and performing for around five years. 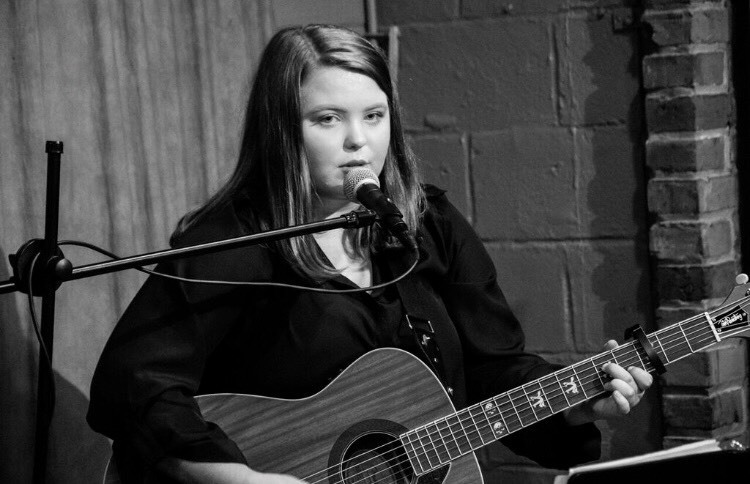 She has written over 70 original songs and has released two EP's and one single on iTunes, Spotify, Amazon, Google Play, Apple Music, and more! 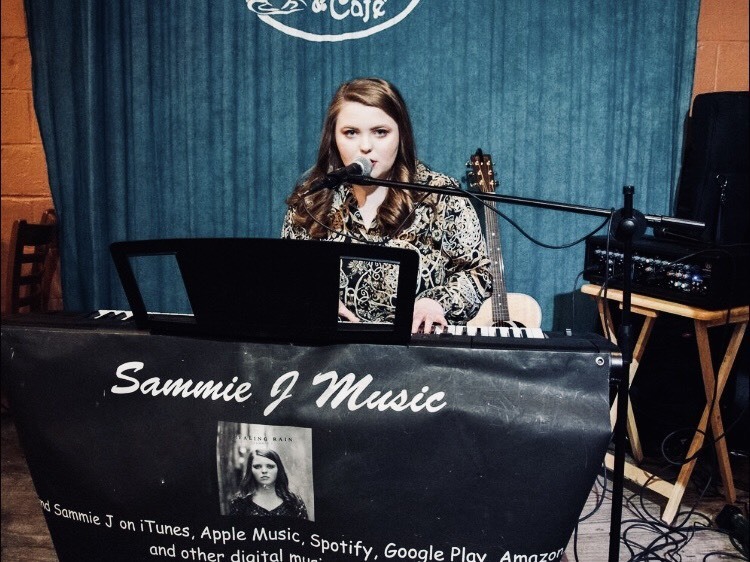 Sammie was recently a semi-finalist in the International Songwriting Contest 2018 for her original song "Love." 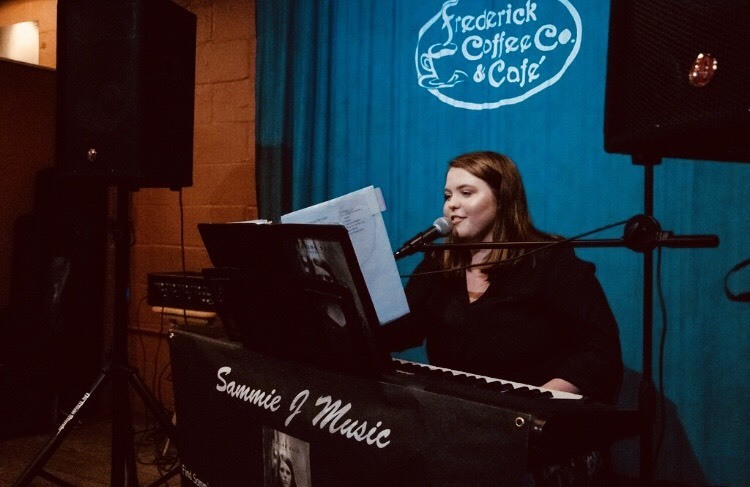 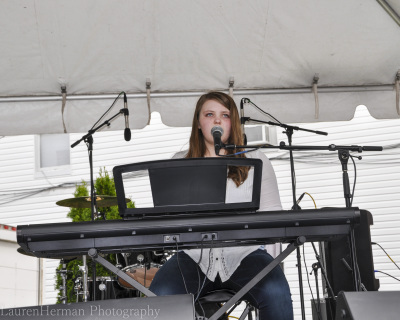 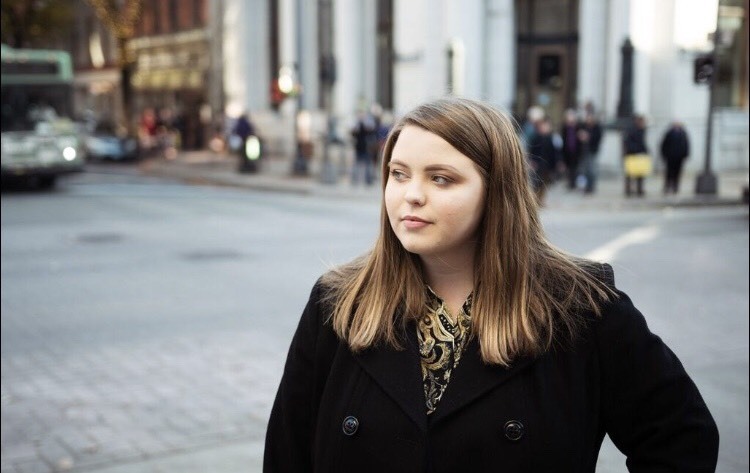 Sammie was also the 2018 Chords of Courage songwriting contest winner for her high energy original song "New Generation."